Every home owner wants to walk away with the most amount of money possible after the sale of their home. Who wouldn't? 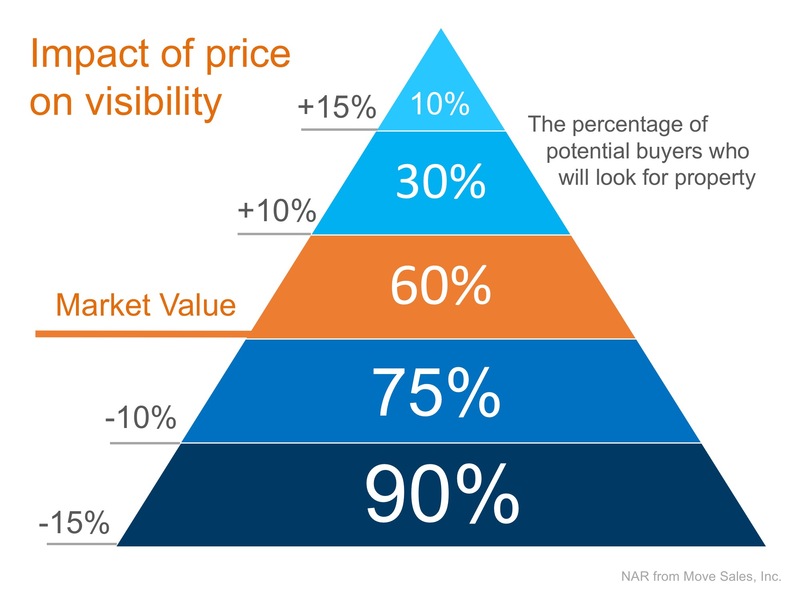 Here is a sure way to maximize your showings and increase the likelihood of the best offers. This may seem backwards, but really it's better in the long run. Many homeowners think that pricing their home a little OVER market value will leave them room for negotiation. In actuality, this just dramatically lessens the demand for your house (see chart below).